Hey there! Welcome to this month's challenge, which is going to be so easy, you'll be able to enter almost ANYTHING you make! November's celebrations still to come, America's Thanksgiving Day and Hanukkah, the Jewish Festival of Lights. Then of course, there are Birthdays, Anniversaries, and even TGIF counts as a celebration! Next month is Christmas and then New Years, and I've even seen Valentine papers and stamps out already! OH MY! So whatever YOU are celebrating, please share your creation with us! So what prize is up for grabs? 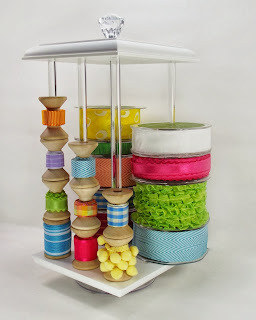 How about a Ribbon Carousel?! 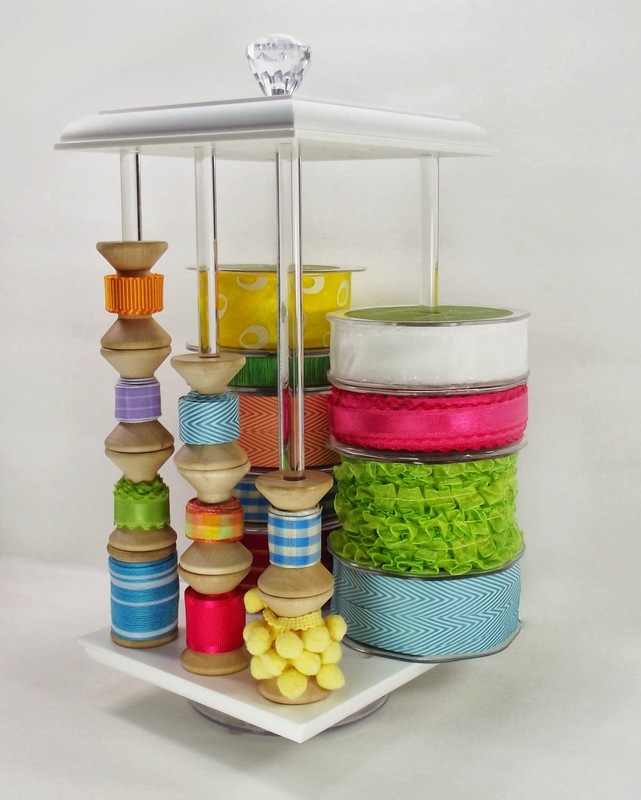 Each month we are giving away a Ribbon Carousel to one of our randomly chosen challenge participants! Just a reminder that our Ribbon Carousel Crewmates have divided up into FOUR teams. 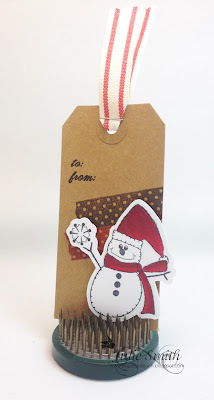 Each week you will see fresh projects for this months challenge! Your project must be based on the theme of the month. Check out some crafty eye candy from our talented Crewmates for a little inspiration before you link up your project at the bottom of this post! Could it have been? Yes!! until I got the cut file right, but I'm glad I hung in there! to see what you come up with.